At the time being, how is your production line doing? Is it running efficiently? Any downtime? Can you identify the bottlenecks? Manufacturing lines are complex operations. The smallest manufacturers can struggle in knowing what is going on – imagine multiple production lines and multiple sites. 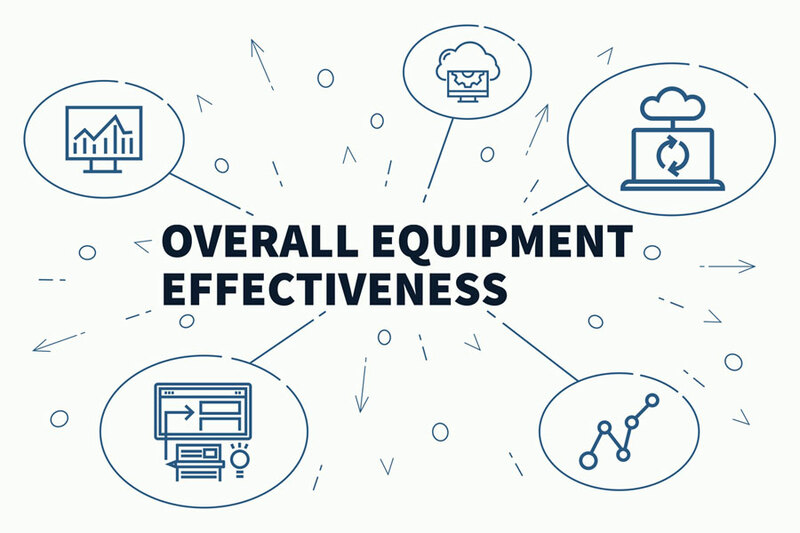 With Overall Equipment Effectiveness (OEE), one obtains a real-time view from a single screen of production lines’ efficiency and the entire manufacturing operation. OEE is a metric based on Availability, Performance and Quality and is used to help manufacturing companies improve their performance. Small improvements in OEE scores can produce substantial improvements in efficiency and profitability and deliver good Return on Investment (ROI) for the process monitoring and improvement effort. OEE is a proven manufacturing management methodology that determines the profit dollar value of decisions while connecting plant floor to income statement. In real-time, the OEE can quantify if the company is making or losing money on a per-part and per-machine basis accurately. ROI and Real-time OEE reporting will help identify ways to save both time and money. Performance identifiers include minor stops, bottlenecks, and speed loss, areas that can be harder to measure by estimating the situation. Availability includes unplanned downtime, scheduling, and utility issues. OEE will also include operator error; process upsets, and supply chain management. By utilizing OEE for making business decisions, a business can increase efficiency and find a quick ROI. Some facilities have identified payback in a matter of weeks; they are leveraging OEE and specifically downtime tracking at an excellent level. Though there is no promise ROI will be in a matter of weeks, using OEE to make business decisions and then leveraging those to improve, they typically find ROI can be achieved in a matter of months.